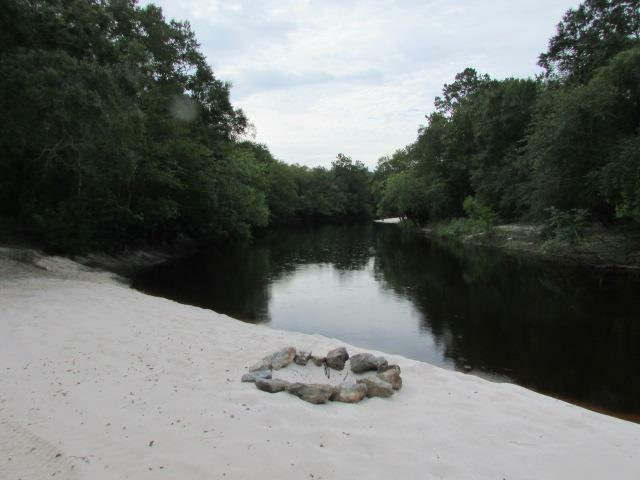 193+/- acres of stunning river frontage on the Alapaha River. The property has several gorgeous river beaches that you must see to appreciate. 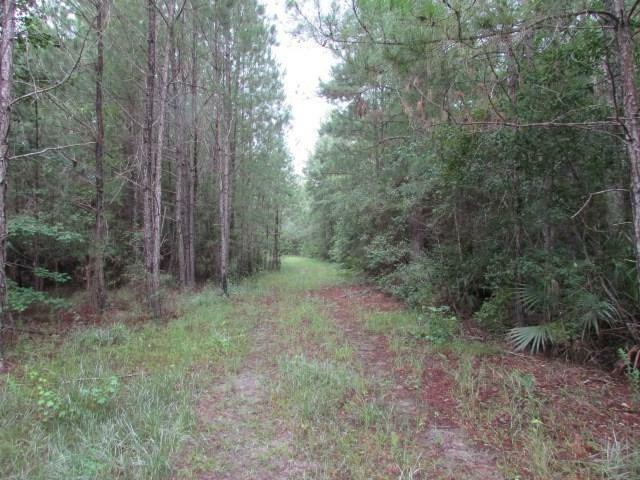 Excellent recreational tract with a good road system. 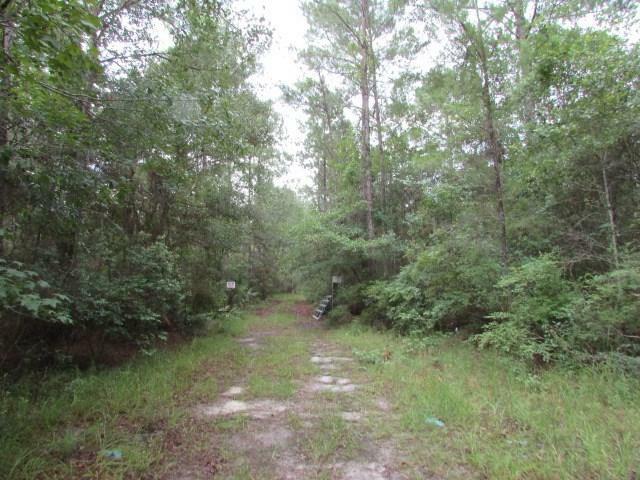 Several different recreational uses for this tract - hunting, fishing, swimming, canoeing, camping, trail riding, etc. Call us today for your private tour of the property. Additional acreage available. Possible owner financing. 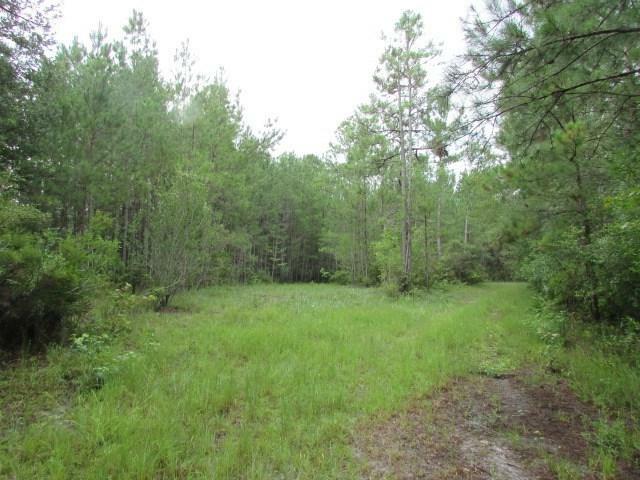 Listing provided courtesy of Tim Carroll of Mossy Oak Properties.